From his first experience racing go-karts, Brad Jaeger has shown the drive, dedication, and skills needed to succeed in motorsports. Throughout his racing career, Brad has earned dozens of podium finishes, race wins, and lap records. Coming off of a second place finish in the Sports 2000 National Championship, Brad won the Pacific Formula 2000 Championship in 2004. Jaeger moved up to the Indy Pro Series in 2007 following two successful years in the Pro Star Mazda series. Throughout 2007, Brad?s continual improvement and performance caught the attention of Kevin Doran, Owner of Doran Racing, who brought Brad onto the team for the 2007 Grand-Am season finale. In 2008, Jaeger drove the #77 Kodak Doran/Dallara Daytona Prototype with Memo Gidley as his co-driver for the entire Grand-Am Rolex Sports Car Series, claiming five top-10 finishes. Brad continued to race Daytona Prototypes for Doran Racing with McDonald?s sponsorship in 2009. 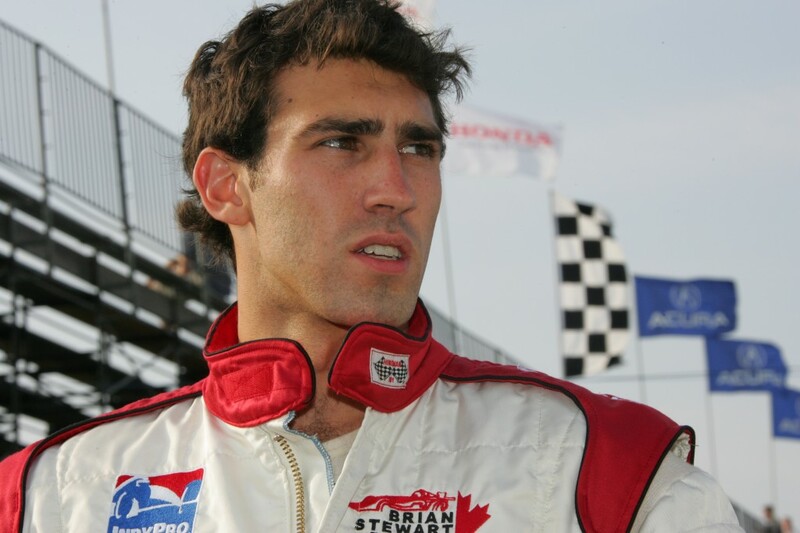 Although only running a selective season, Jaeger earned three top-10 finishes that year and led the Rolex 24 Hours of Daytona for his first time. In 2010, Brad?s only race in a Daytona Prototype was the Rolex 24 Hours of Daytona, where he finished 10th. The rest of Brad?s time and focus went towards Edison2, a startup automotive company where Brad worked as an engineer and development driver. In September of 2010, Brad Jaeger and Emanuele Pirro drove Edison2?s Very Light Car to victory, winning the Progressive Insurance Automotive X PRIZE. For the next few years, Brad helped Edison2 with commercializing and protecting the technology developed throughout the X PRIZE. In need of a driver part way through the 2013 season, Doran Racing brought Jaeger back onto the team to drive the #14 Nissan 370Z with BJ Zacharias in the Grand-Am Continental Tire Sports Car Challenge. 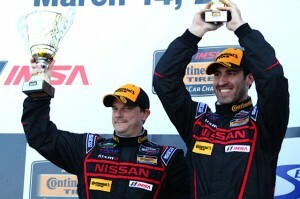 Only running a handful of races, Jaeger and Zacharias secured a third place finish at Laguna Seca in 2013. Brad and BJ returned to Doran Racing in 2014 and earned 2 podiums throughout the season while consistently finishing in the top 10. Jaeger ended up finishing 5th in the 2014 CTSCC Championship. Jaeger will continue to drive for Doran Racing in the entire 2015 IMSA Continental Tire Sports Car Challenge, returning to the #14 Nissan 370Z with BJ Zacharias as his co-driver.